Happy Birthday Shirt. 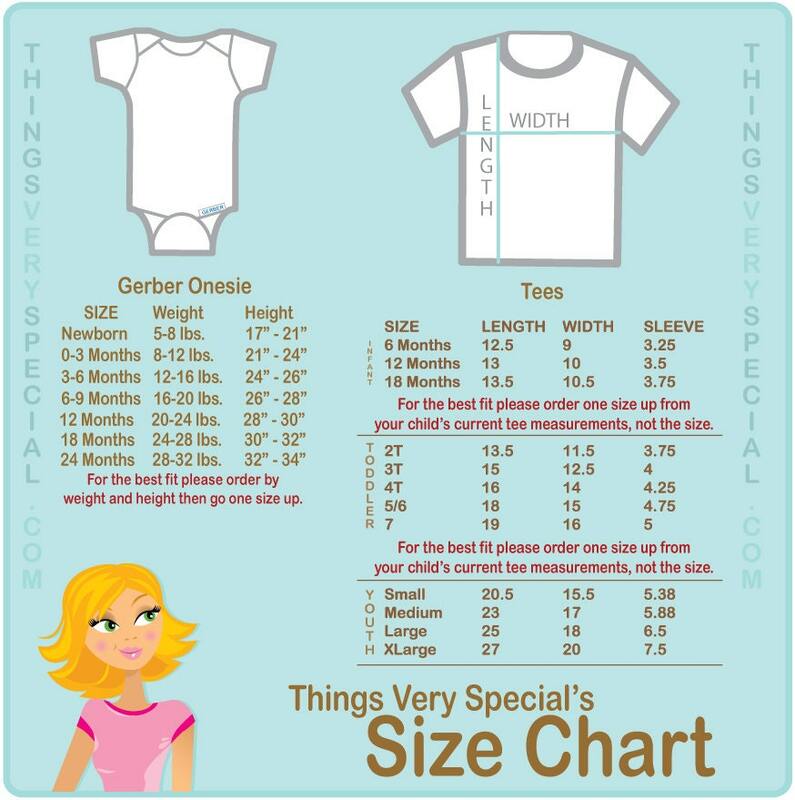 This tee shirt or Onesie with cute birthday saying can be personalized with your child's name. 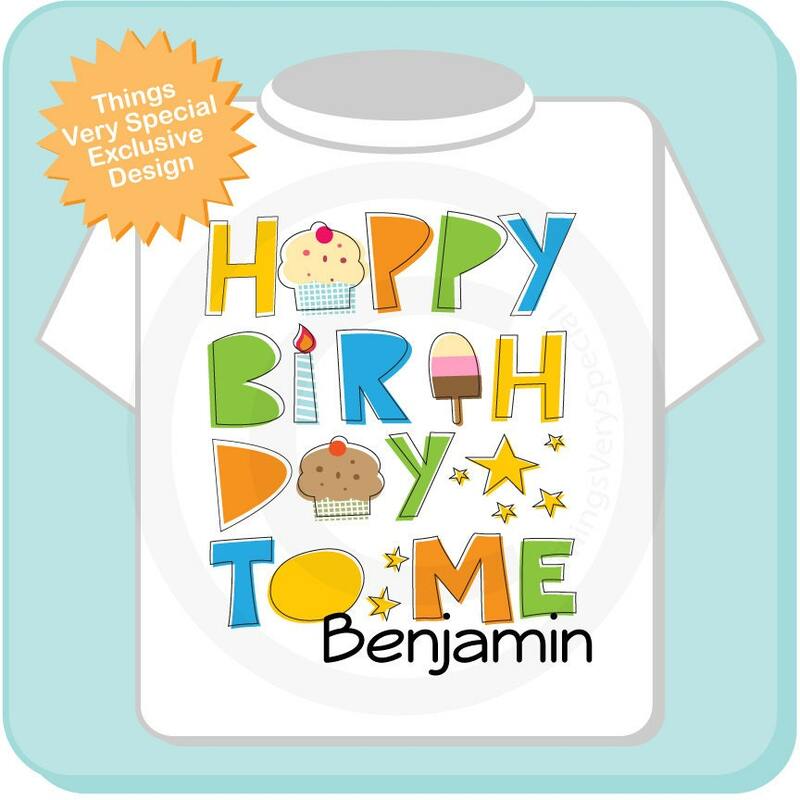 This shirt is perfect for wearing on your birthday. It says "Happy Birthday To Me" with your child's name on it. Everyone will know it's their birthday.